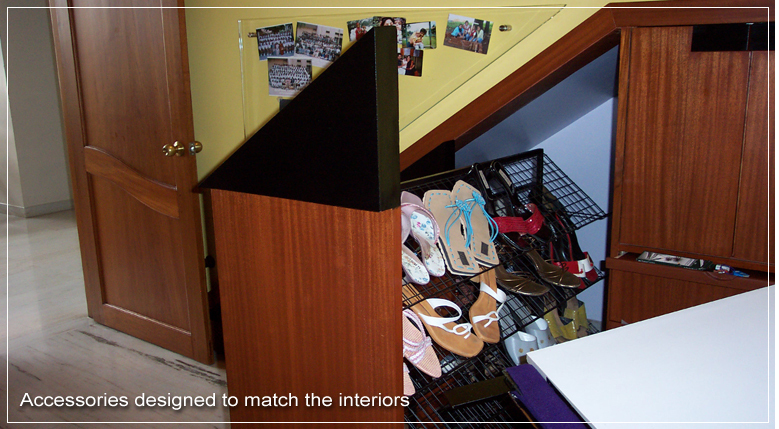 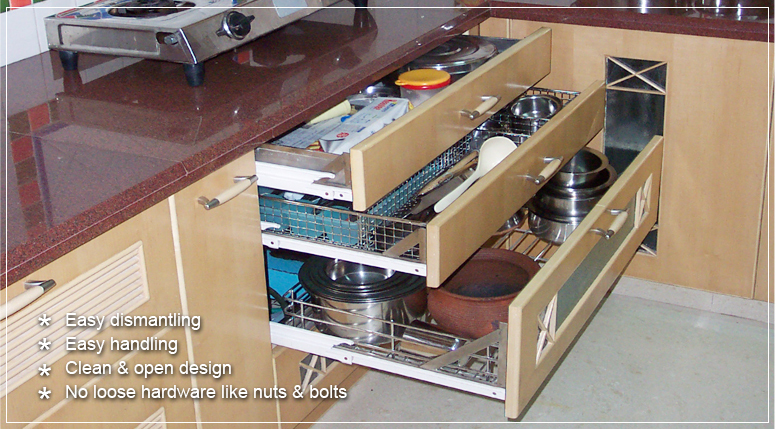 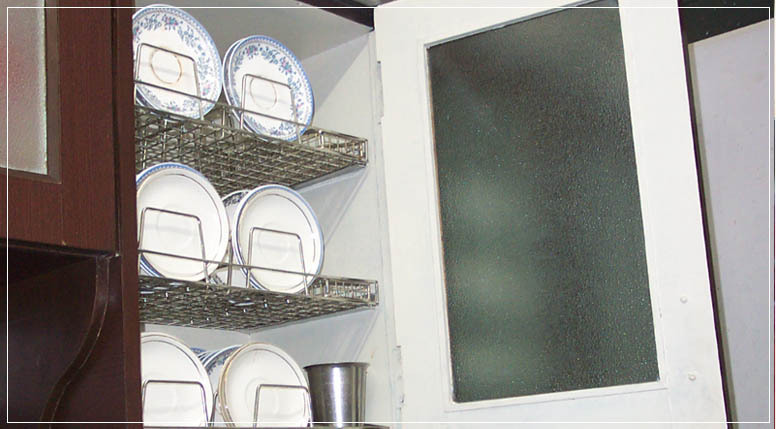 SMESH INDIA provides custom designed solutions for storage spaces and accessories to complement the interiors. 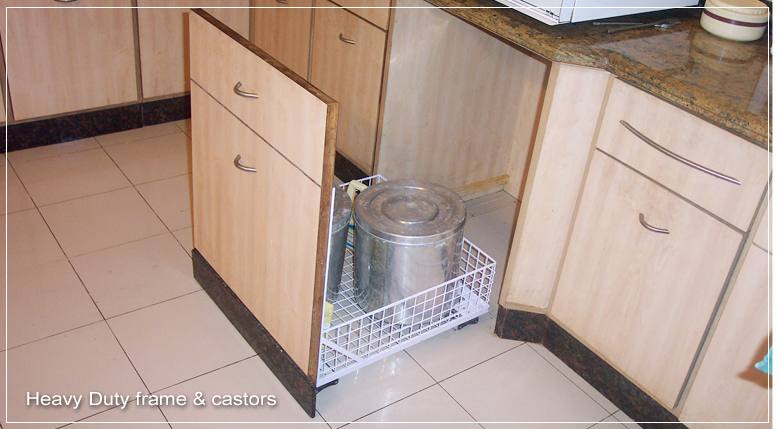 The spectrum covers the following sectors : domestic, commercial and industrial. 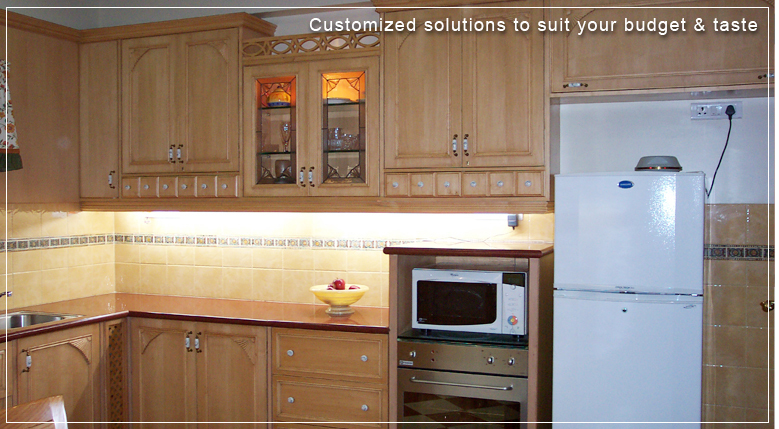 We also provide solutions on a turnkey basis for interiors such as kitchens, bedrooms and more. 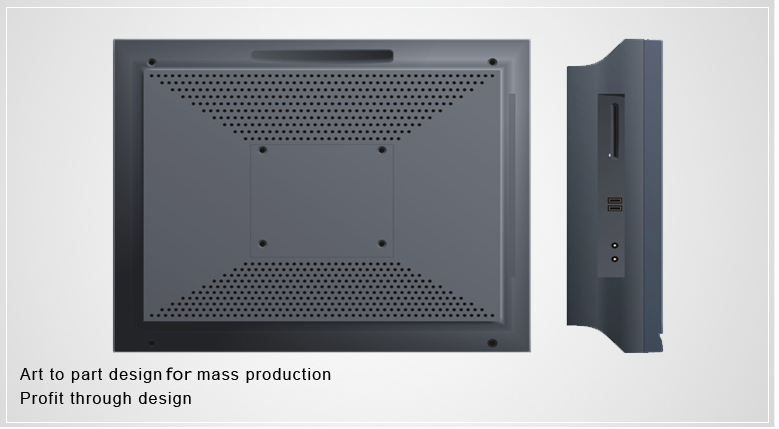 We provide Industrial Design / Product Design Services, Prototyping jobs & Mock ups.